Download Lord of Rigel (2017) for Mac OS. 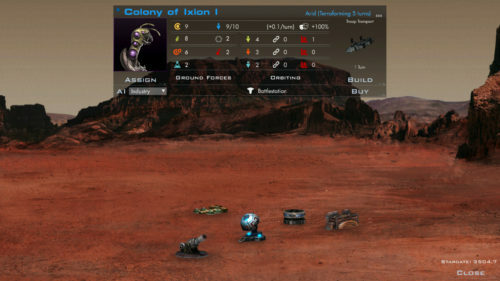 New turn based 4x space strategy video game developed by Rhombus Studios and published by Iceberg Interactive. Lord of Rigel is a 4X space-strategy with real-time combat elements that is due to be released in Q4 2016 for PC. The game is set in a galaxy locked in a pan-galactic cold war. 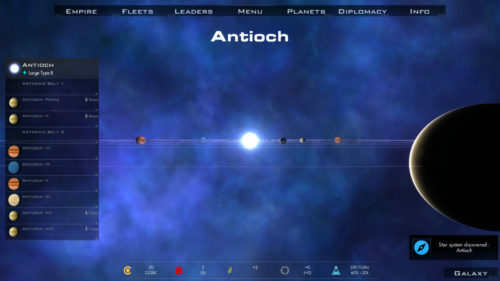 Players can either choose between warring elder races, forge their own coalition, or go at it alone by using espionage, research, and military might to shape the galaxy to your way of thinking. Real time combat that rewards for using good tactics. Use smaller ships to flank and target weaker rear armor on capital ships. Target subsystems and disable: weapons, shields, engines, computers, and other systems. Use onboard marines to raid enemy ships or capture them.